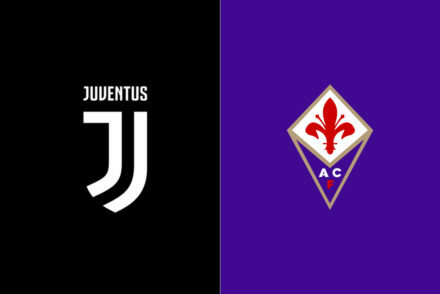 It was a straightforward victory against Milan at the weekend, all but securing Juve the 8th Scudetto in a row without really breaking sweat – A remarkable feat in some ways, as Juve have barely been tested domestically, despite the lacklustre football on display at times. A point against SPAL will be enough to secure the title, leaving them free to focus all attention on the Champions League. The comeback against Atletico Madrid was remarkable, given the dreadful showing in the first leg and while we relied on Cristiano Ronaldo to turn things around, there were standout performances from many players, but it was Allegri who really won the man of the match. Balancing the team perfectly and revising the lineup to allow the full-backs to bomb forward and ping in crosses seems simple in hindsight, but at the time, penetrating the Atleti back line seemed a daunting prospect. 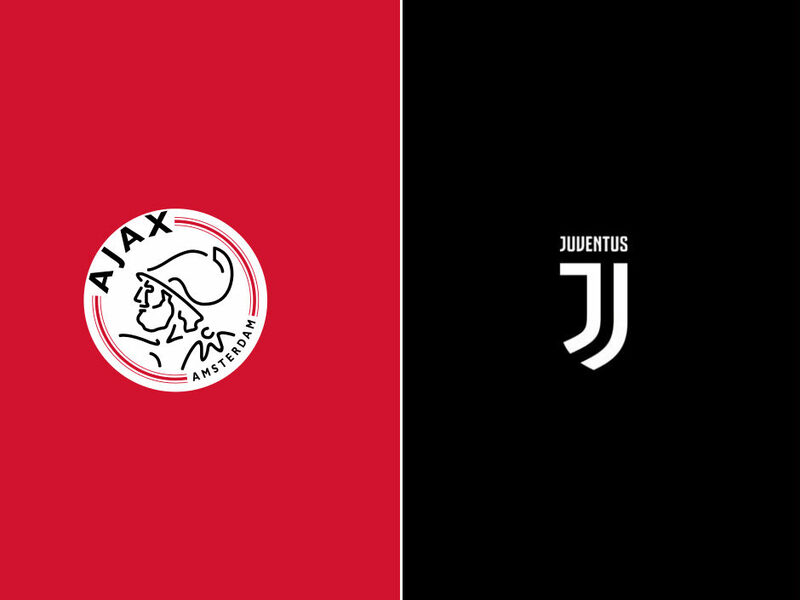 Juve were among the bookies favourites at (7/2) to lift the Champions League, according to MyTopSportbooks.com, and while Manchester City and Barcelona are now ahead of the pack, the Bianconeri must be quietly thankful to have the attention take off them for a moment, despite the fantastic game in prospect against Ajax. There’s been a mounting pressure over the last few seasons, ever since Allegri took the team to a final in his first season, and while they have failed again since then, it’s thanks to Max that the team is playing as well as it is in the big games against the likes of Real, Barcelona and Bayern, all in the last four years. 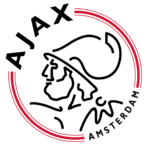 This game shouldn’t be taken lightly nor should Ajax be underestimated, as Real found out too their expense. The young squad is bursting with talent, undaunted by reputations and capable of pulling defences apart with quick movement and clinical finishing in the final third. While injuries have added up and a series of key players are missing, I can’t help but feel it will be down to the Mister to win this one for us, or at least keep us in contention until the second-leg. His ability to change things in matches is underappreciated, as is his reading of the game, and that could make the difference in a difficult away match. “Tomorrow we must play a more attacking and courageous game than with Atletico Madrid, because we cannot think of leaving here without a goal. It’s not often that we see a turnaround of the likes we had against Atleti. “Unless something happens, Ronaldo will play. It’s a pity not to have Chiellini and Emre Can, but the others are fine. Having Douglas Costa back is important, Paulo Dybala had a good training session this morning. Rugani will play at centre-back, it’s an important opportunity for him and we’re happy. “It’s true Atletico are a completely different team to Ajax, who are more open, so we’ve got to be smart in defence. “The team is in good shape, we had some important days in training, as we can lay the foundations of qualification for the next round and then this weekend the opportunity to win the Scudetto in Ferrara. Giorgio Chiellini suffered a calf injury that rules him out while Emre Can is still recovering from an ankle injury. With Andrea Barzagli in the squad but lacking playing time, the back-line seemingly writes itself. Szczesny will start in goal with Joao Cancelo at right back and Alex Sandro on the left while Daniele Rugani and Leonardo Bonucci have been confirmed to start. 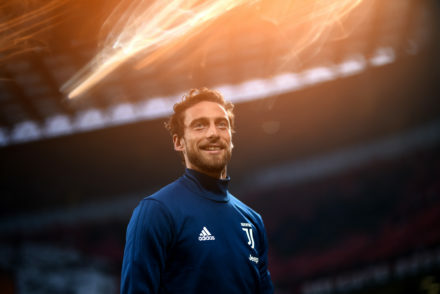 In the midfield, Sami Khedira, Blaise Matuidi and Miralem Pjanic will probably start the game while Federico Bernardeschi will get the nod to partner Mario Mandzukic and Cristiano Ronaldo in attack. 4-3-3: Szczesny; Cancelo, Bonucci, Rugani, Sandro; Khedira, Pjanic, Matuidi; Bernardeschi, Mandzukic, Ronaldo.